Up to 2,180 yards of measuring distance! 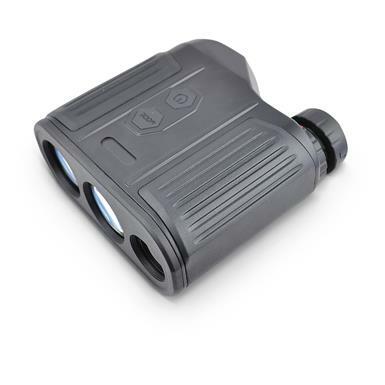 Compact and lightweight, the 8x25mm Laser Rangefinder Monocular by Luna Optics gives you a measuring distance of up to 2,000m (2,180 yd.). 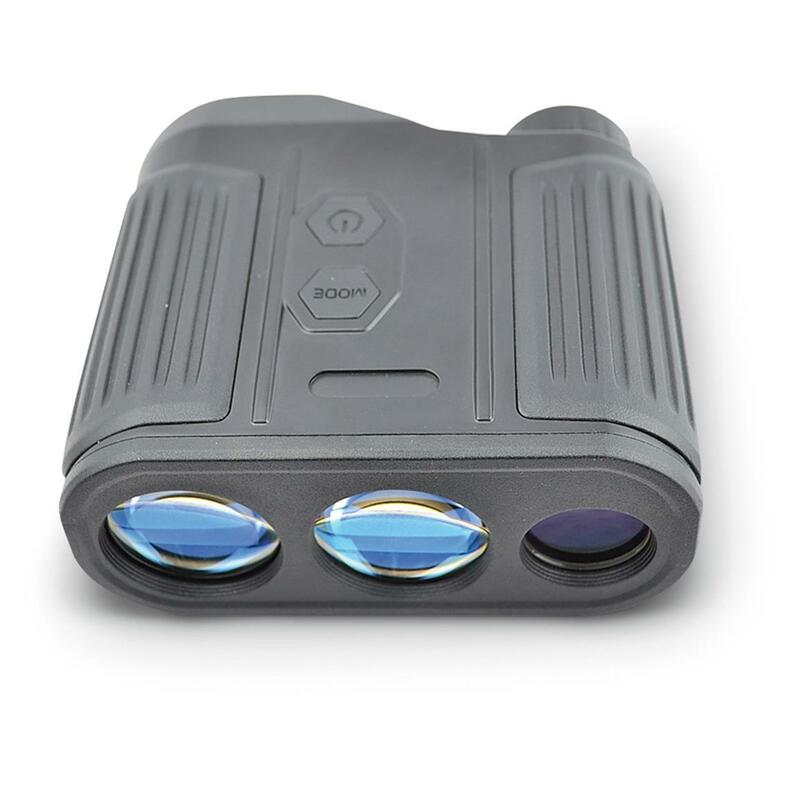 It features 8X image magnification and has a 25mm, fully multicoated lens. This lets you view through it comfortably in any daylight condition. The twist-up eyecup has a simple focusing mechanism, allowing you to focus on an item for quick target acquisition and an accurate distance reading. Plus, it works perfectly even if you're wearing eyeglasses or sunglasses. 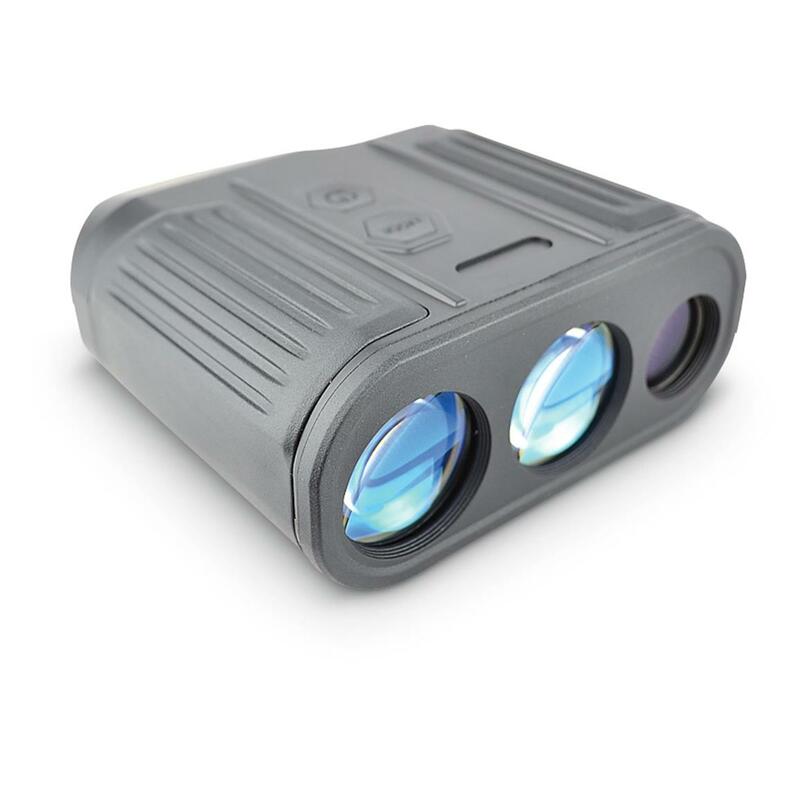 This whole system operates on one 3V Lithium CR-123-type battery (not included) and has a convenient built-in tripod mount. Step up your game with Luna Optics. Dimensions: 4.8" x 5" x 2.3"